Olivier Award-winning company Mischief Theatre have announced that they will take over the Vaudeville Theatre with a season on new work from September 2019 commencing with a new comedy called Groan Ups. Mischief Theatre are to present three new productions at the Vaudeville Theatre during their residency which will end in August 2020. The residency will commence with Groan Ups which will run from 20 September – 1 December 2019. The show writtenby Henry Lewis, Jonathan Sayer and Henry Shields will be directed by Kirsty Patrick Ward. Groan Ups is a brand-new comedy all about growing up. Are we the same people at 30 as we were at 13? Does school life determine our future? Do we ever grow out of our school crush? 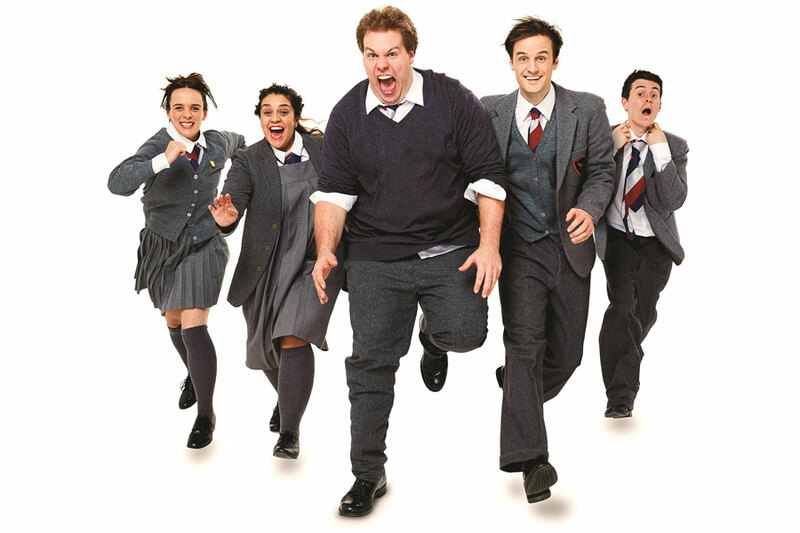 Playing an unruly classroom of kids and anarchic high school teenagers, through to the aches and pains of adulthood, the original Mischief company are back in the West End with their first new play since 2016. Further productions are to be announced.